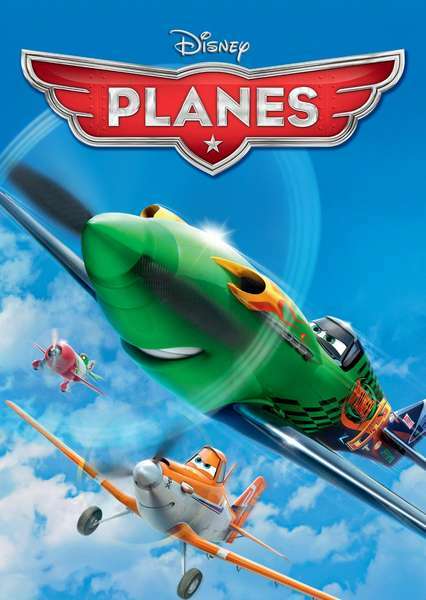 From above the world of Cars, Disney’s Planes takes players on a high-flying, action-packed, fun-filled adventure with Dusty in this flying adventure video game inspired by the Disney animated comedy adventure film. Dusty is the big-hearted, speed-loving crop duster who will take to the skies in a storyline that picks up just after the film. Players can fly as various characters from the movie, including Dusty, Ishani, Echo and Bravo, as they embark on global missions, air races, and grand adventures around the world.